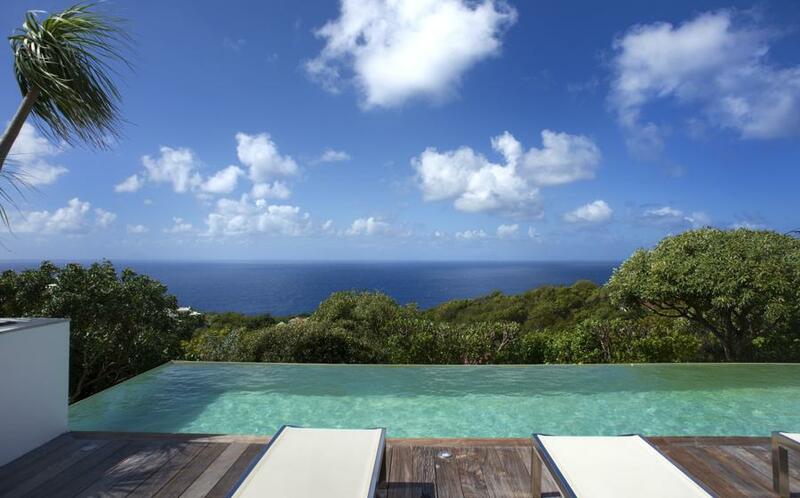 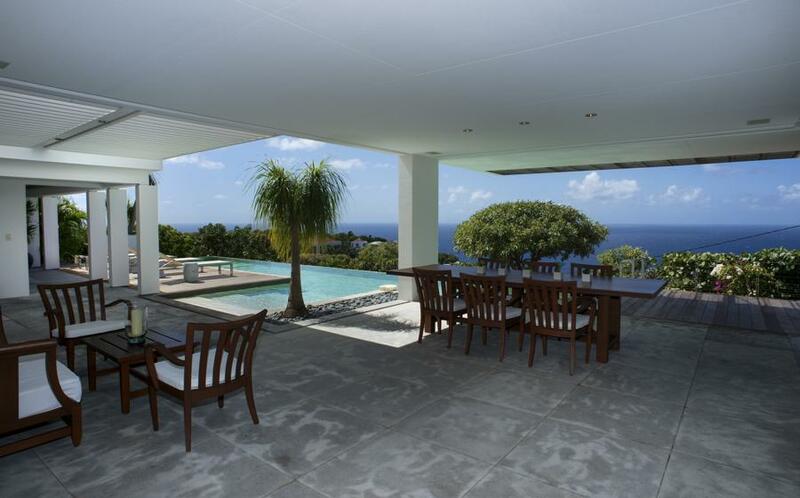 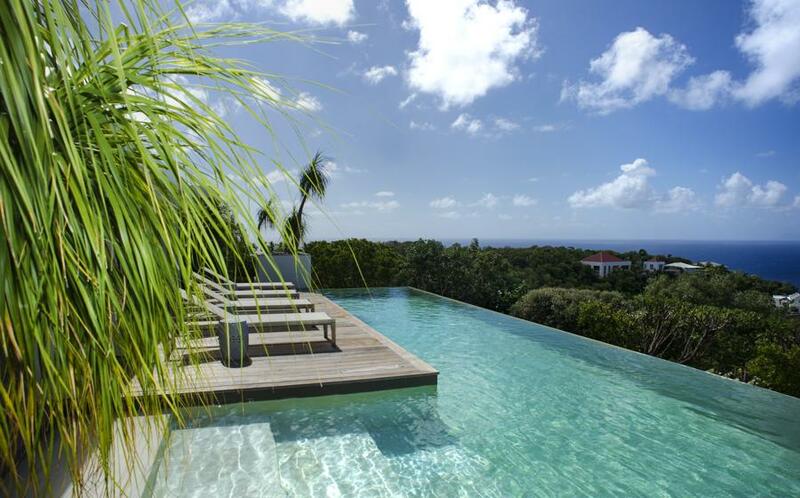 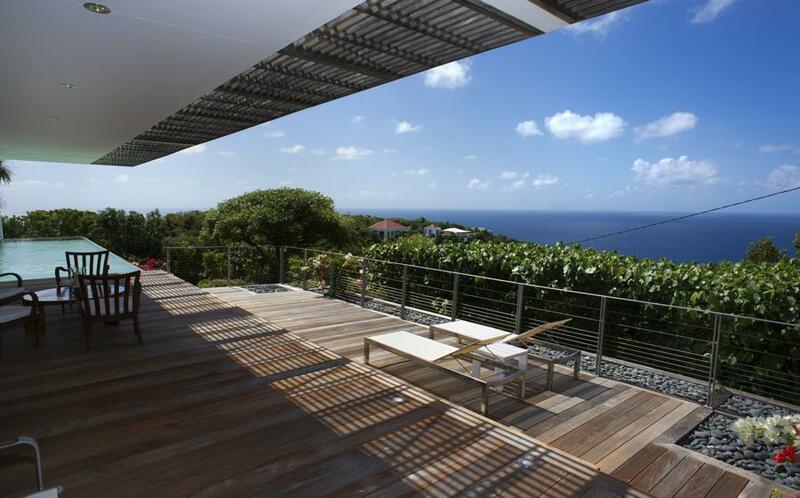 Just two minutes by car from Gustavia and the beautiful beach of Gouverneur, Bellissima offers all the comforts for a quiet holiday with family or friends. 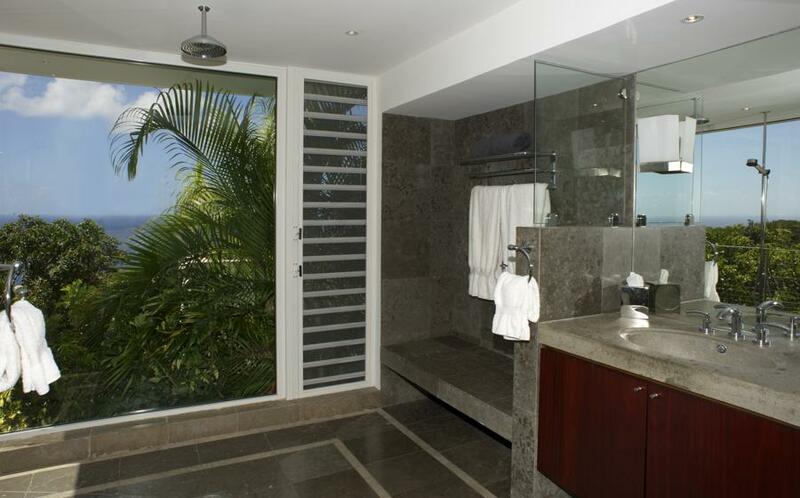 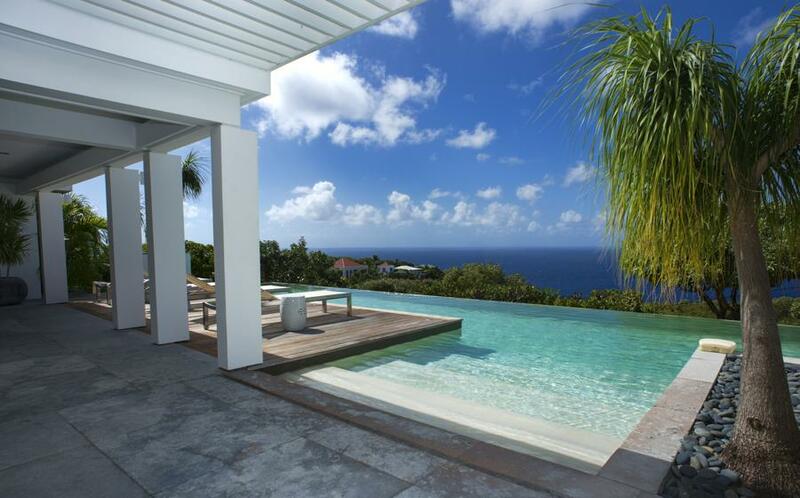 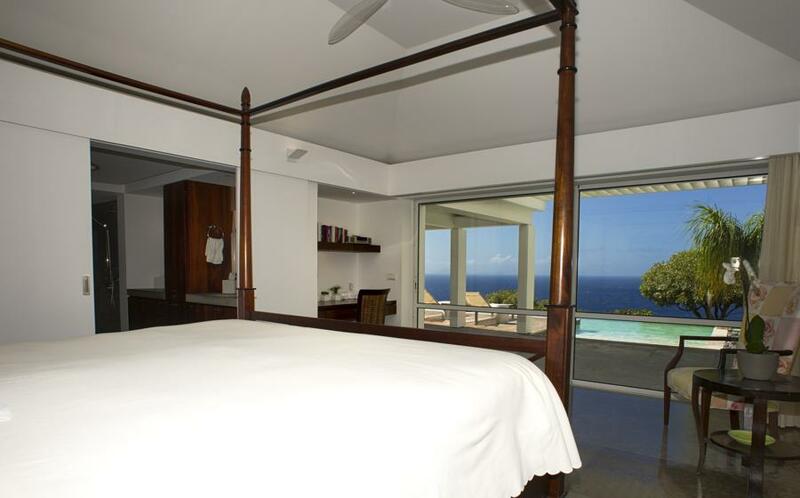 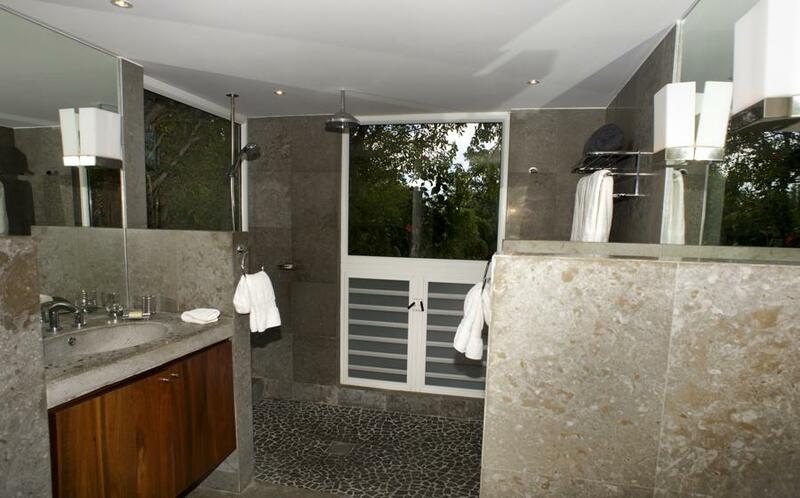 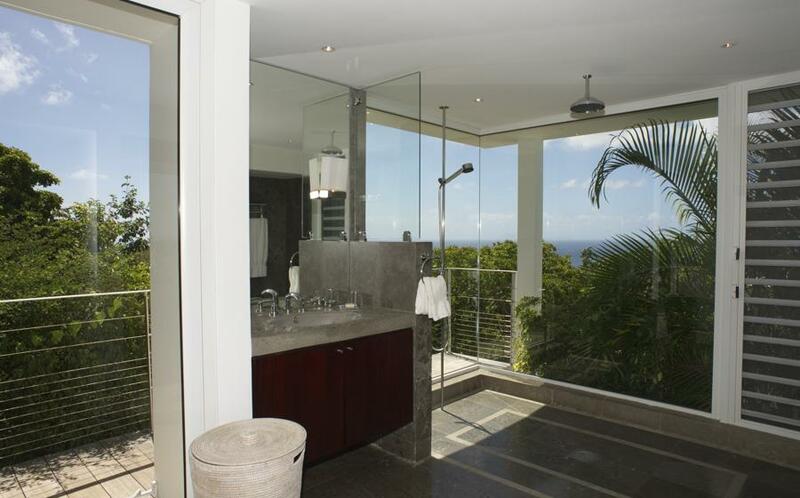 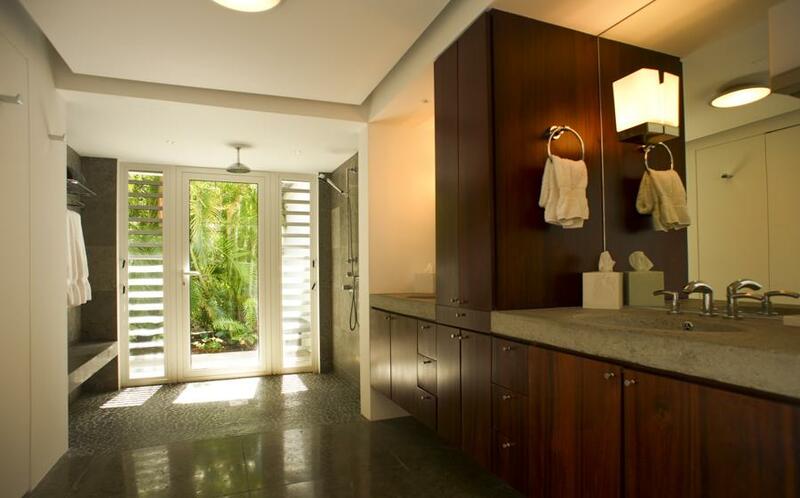 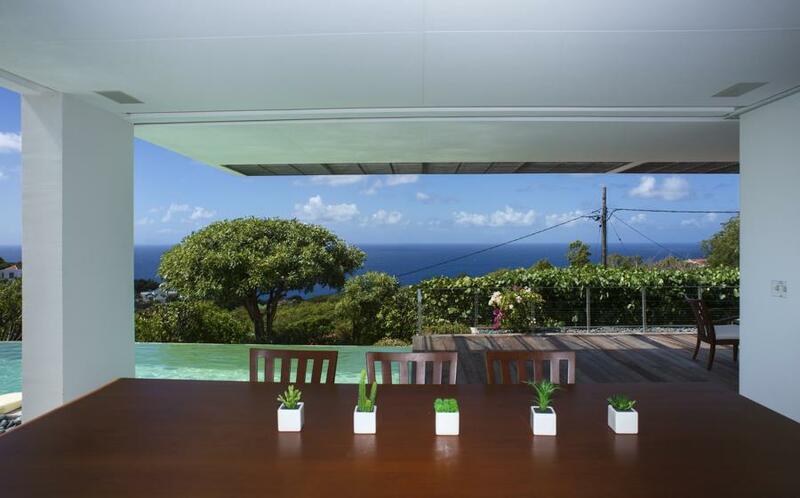 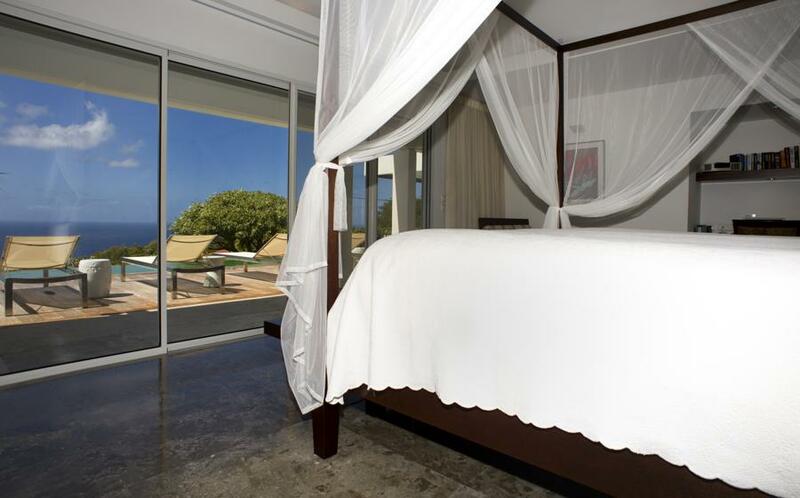 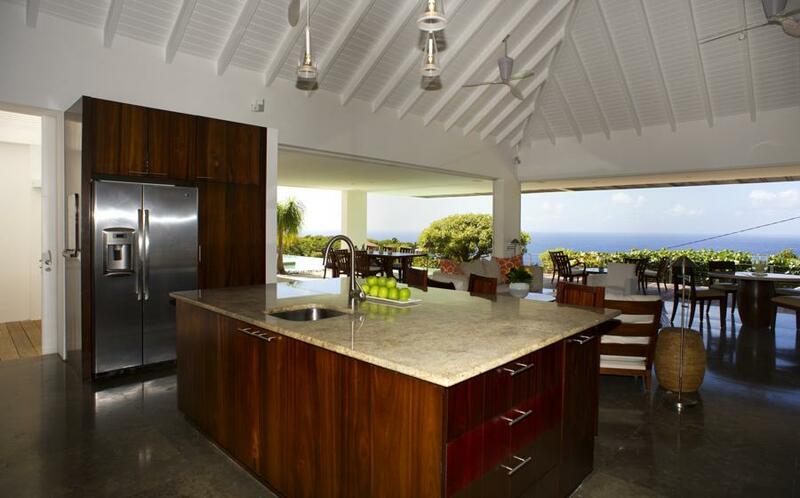 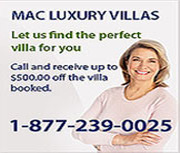 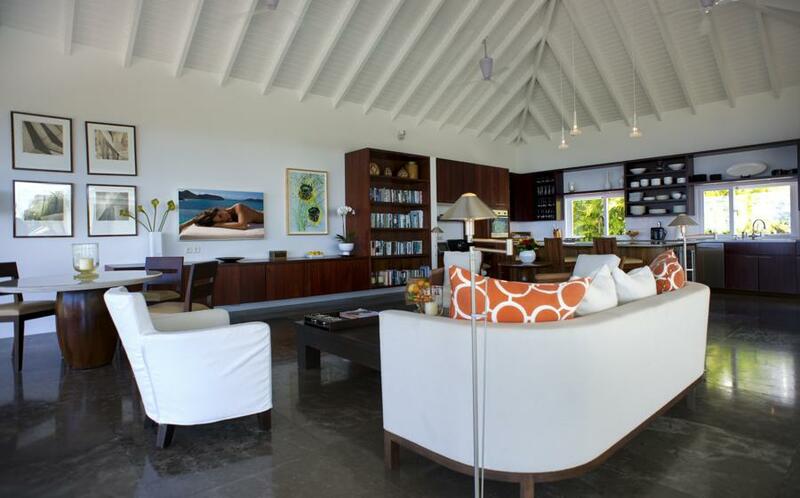 The villa very private, has three spacious bedrooms, tastefully decorated and with ocean views. 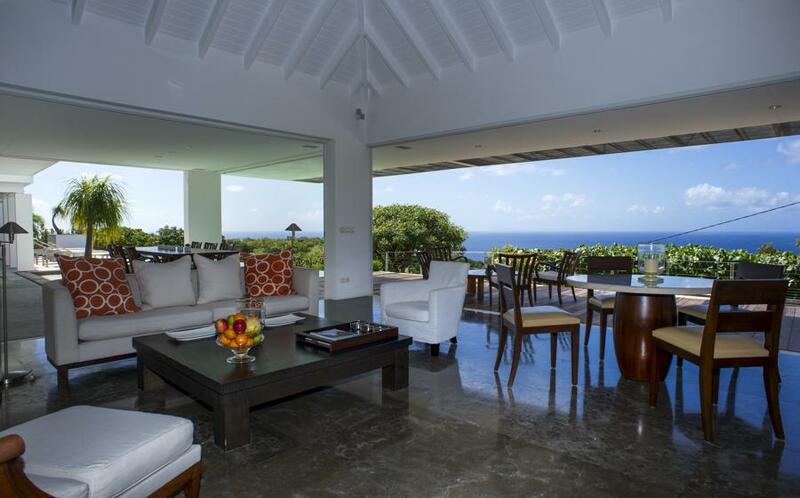 The opened living room offers a light breeze all day long and the large infinity pool surrounded by a beautiful deck is the ideal place to enjoy the sun and the ocean view. 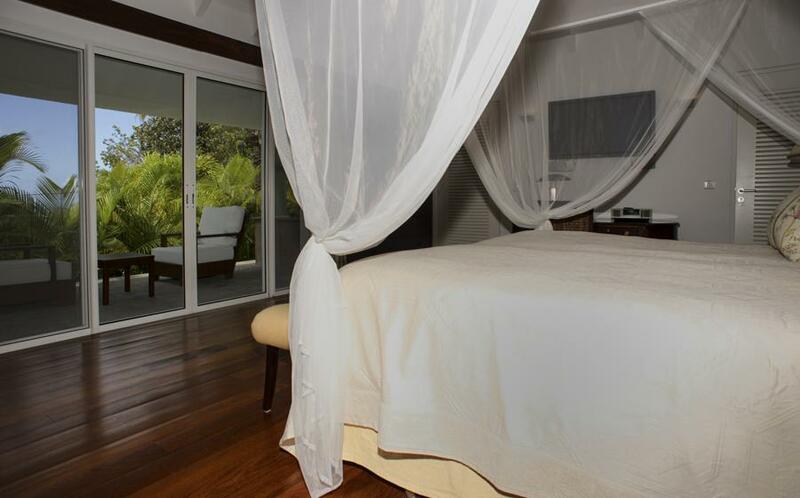 Weekly Rates: (Rates quoted per week in US$ and subject to 10% service charge & 5% tourism tax) Subject to change without notice.